Move over Hacking Huawei, there is a new thief in town! Say hello to my little Xiaomi. From this site we see that Xiaomi is an Apple clone. 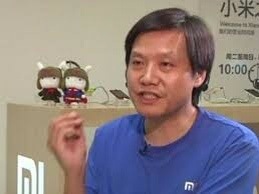 The creeper in charge of Xiaomi is named Lei Jun and he is a pathological Apple fan. 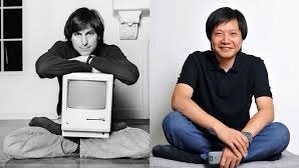 A few years back he said he was waiting for Jobs to die so Xiaomi could take Apple’s place. In any event, Xiaomi has come out of nowhere to be a major cellphone company in China. Not surpringly, such firms usually have communist party backing and of course, Xiaomi’s boss is not only a communist but a member of its legislature as well. One does not have to tax their mind to figure who Lei Jun is backing. But if you are too dumb to figure it out then let me help you. Take a look at the Xiaomi company mascot, a communist soldier-themed rabbit. 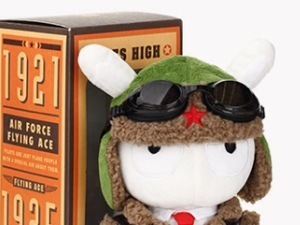 If you look closely at the box the commie bunny is in front of you will see that he represents a pilot from 1921, the year the communist party was founded. Lei’s Red cred could hardly be less inconspicuous. What has governments concerned is why Xiaomi is stealing customer data and shipping it off to Beijing even as we speak. This has been going on for months now and even in light of all the bad press, Xiaomi phines are still stealing. China has a company called Xiaomi which has lit up the cell phone industry. 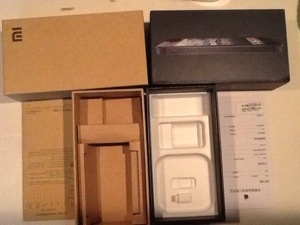 Its business model is to sell cheap smart phones with good specs to select groups at a time. Rather than selling vis traditional means, Xiaomi only sells online. Of course they cribbed this from Dell who had some it decades before, but Xiaomi adds a twist. In order to buy a phone one has to preregister. Yeah, you heard me right, and we are not talking iphones here. This Chinese startup has people convinced that their gear is so good that people in China prepaid just to be put on a waiting list to buy one. 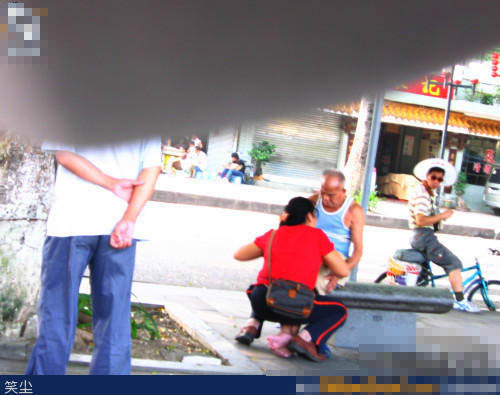 They now use this model, called ‘Hunger Marketing’ in southeast Asia as well. This only served to anger those countries more and now Taiwan, Vietnam and India are considering bans of one kind or the other. The article below speaks to the threat that companies such as Xiaomi pose. Informative eight minute video here. The two speakers discuss the dangers of The Indian Airforce using Xiaomi phones. Obviously It is not in India’s best interest to have data of their airforce personnel owned by Xiaomi, a Chinese firm. This danger is compounded by the fact that China has been increasingly pugnacious with all of its neighbors, including India. 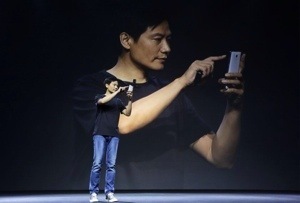 Aside from this, Lei Jun, Xiaomi’s founder, sits on the communist National People’s Congress. It takes little mental math to figure out where his loyalties lay. 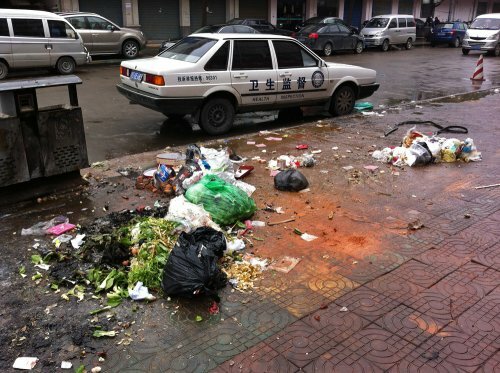 This entry was posted on October 28, 2014 at 12:07 pm	and is filed under China, China Fact, Counterfeits and such, Cultural oddities, Let me educate you..., News From China- Whats hot, Ranting in general, Working and Living in China. Tagged: huawei communist party, huawei security threat, xiamoi india, xiaomi data theft. You can follow any responses to this entry through the RSS 2.0 feed. You can leave a response, or trackback from your own site.